Are you looking to start the New Year in a brand new home? Tower Homes is offering great holiday buyer & agent incentives at Woodridge in Gardendale and Grants Mill Valley in Irondale. If you want to save big bucks on the BEST built homes, read on! 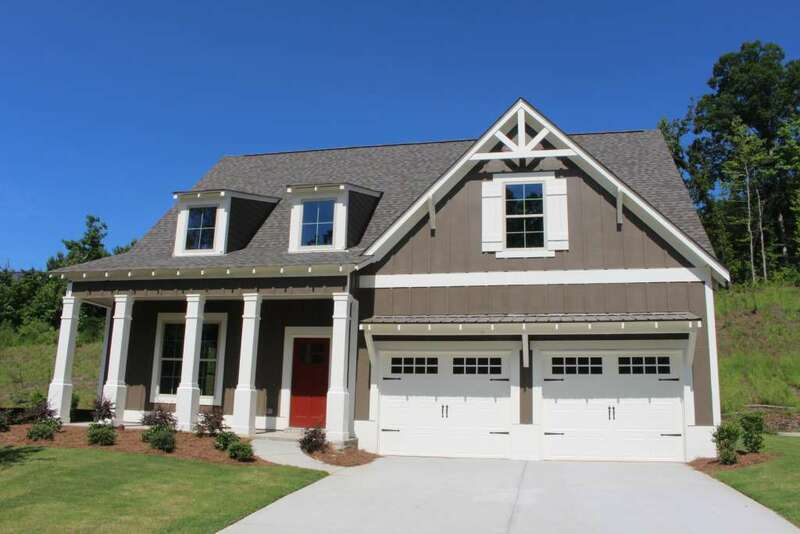 Woodridge features 64 single family homes and is located off Fieldstown Rd in Gardendale. This brand new community is less than 10 minutes to UAB/Downtown Birmingham. This makes Woodridge an ideal location for anyone looking for an easy commute to downtown and a new home community. We currently have four move-in ready homes with $5,000 Buyers incentive which can be used towards upgrades or closing costs. Tower Homes added high-end finishes and upgrades to each of these homes to satisfy your taste and add lasting value to each home. Preview the model home now. The homes in Woodridge feature an open floor plan, hardwood floors, granite countertops, stainless steel appliances, shiplap and reclaimed wood details, pyramid ceiling, built-in cabinetry, energy efficient features and much more! The incentive is valid through the end of December, so do not wait. Plus, your Agent can get a $1,000 Agent Bonus, if you buy your new home in December of 2018! 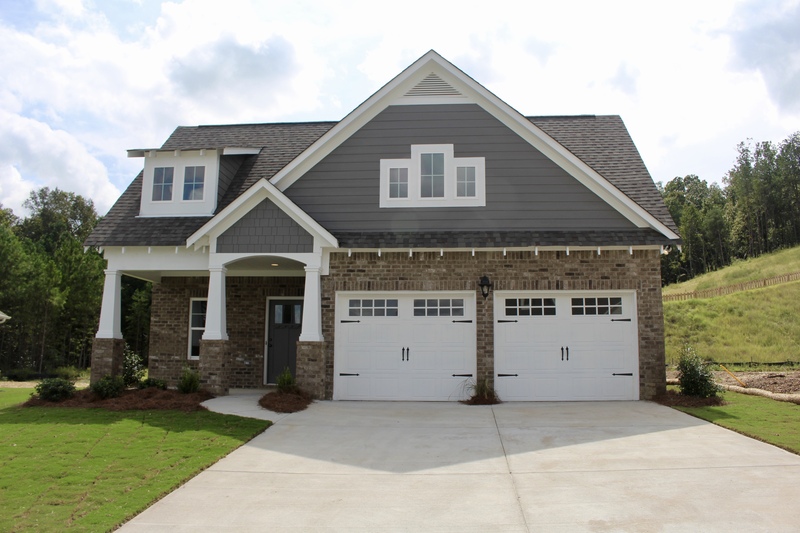 Grants Mill Valley has something for everyone at this very popular new home community in Irondale. We have one or two story homes available, starting with a Chestnut plan at $237,895 up to a Brentwood plan at $341,130 with a $5,000 Buyer’s incentive which can be used towards the closing costs or upgrades. Tower Homes is also giving away a $1,000 Summit Gift Card to the selling Agents to make this holiday season extra special! Don’t Miss Out on These Holiday Buyer & Agent Incentives! Call our Agents at Woodridge and Grants Mill Valley now to schedule your personal tour of these available new homes in Gardendale and Irondale. We’re ready to help you enjoy these holiday buyer and agent incentives today. Happy Holidays from Tower Homes!